This is not a review of Uncharted 3. I don’t think anyone needs to tell you to go out and play this game straight away, because it’s great. 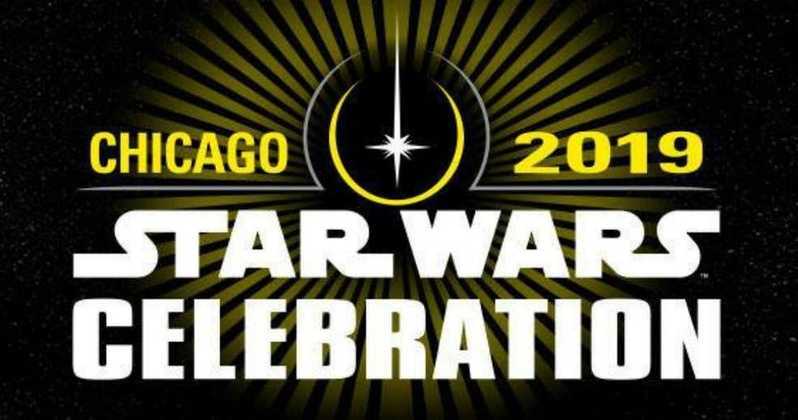 Think of it more as an after action review (AAR) or a look back, if you will, of where we’ve been and where we are going with this franchise. There will be some good and some bad, but somehow Naughty Dog comes up with another winner in the end. And for all my trepidation entering into the third game of this franchise, this desert tale managed to melt my cold, icy gamer-heart. 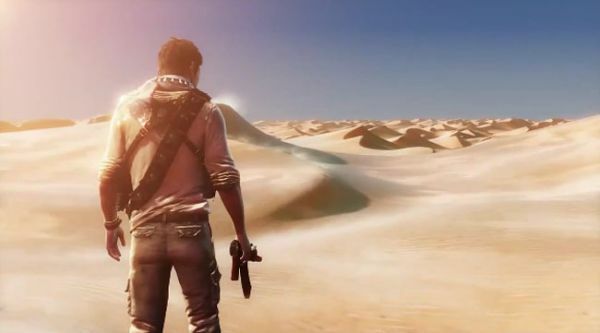 The story of Uncharted 3 arguably has more heart than Uncharted 2. The interpersonal relationships between Drake, Sully, and Elena carry the undercurrent of the game. The game teases things to you that make you think, “oh, there’s just no way you guys will go there”. Without getting too spoiler-y it suffices to say that this one runs a little deeper than the previous ones, while at the same time other characters in the game seem to disappear from the story as quickly as they arrive. The overall result, however, keeps the action on the characters you care about the most. 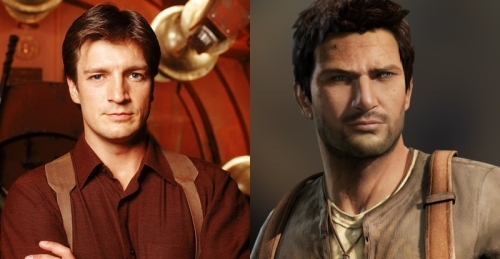 To that end, there’s probably no better time to drum up the rumor mill again for an Uncharted movie starting Nathan Fillion as Nathan Drake. Wouldn’t that be something… he wants to do it too! It’s not hard to wrap your noodle around that one. Ok, let’s get a little critical for a moment. Uncharted 1 had great adventuring and sub-par gunplay. Uncharted 2 had excellent adventuring, solid gunplay, and a servicable melee game. Uncharted 3 takes things a step further with a slightly more robust hand-to-hand combat system, yet gives you fewer opportunities to engage in stealth. Seriously, if you’re playing on hard, there are just too many enemies at some points not to be noticed. And let’s talk about those gunplay sequences for a moment. Uncharted 3 has some pretty interesting checkpoints, which I think are intended to help the player, but left me wishing I could revert to an earlier save. There are some pretty lengthy firefights in the game, many of which can start out in stealth, however if the player advances too far then dies, you’ll be restarted at a checkpoint that puts you out of cover in front of one or two enemies, abandoning all hope of a stealthy approach. I don’t mind the gunplay, but you gave me a taste of fisticuffs in Uncharted 2, and are so quick to take it away in Uncharted 3. On the other hand, Uncharted 3 has some new action wrinkles. There are brawls with larger enemies that take multiple hits and quicktime events to bring down. 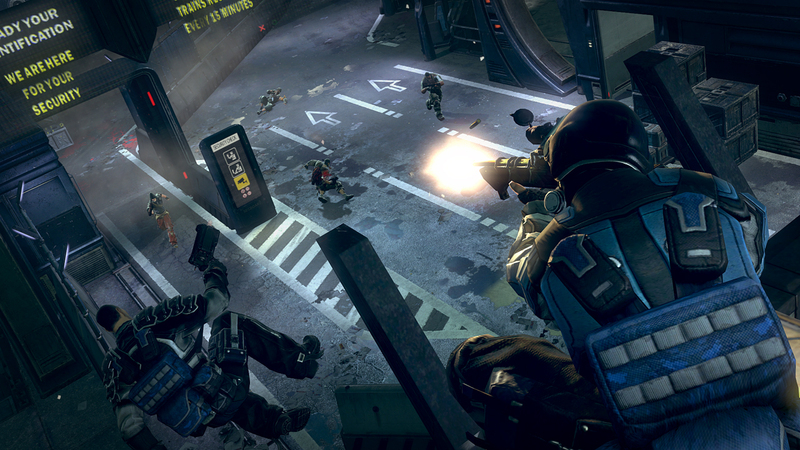 There are also gun fights that occur on dynamic terrain, or with obscured vision. The only strange thing about this is that the game knocks you out of cover, if the item your hiding behind is moving. So, let’s say a box your stuck on (cover) starts to slide as an environment collapses, boom, you’re exposed. Not cool. There are quite frankly, so many different variations of the three basic gameplay types (climbing, fighting, shooting) that your’e always left guessing. I’d almost prefer not to see another gameplay innovation in Uncharted 4, and would rather see continued refinement of what already exists. 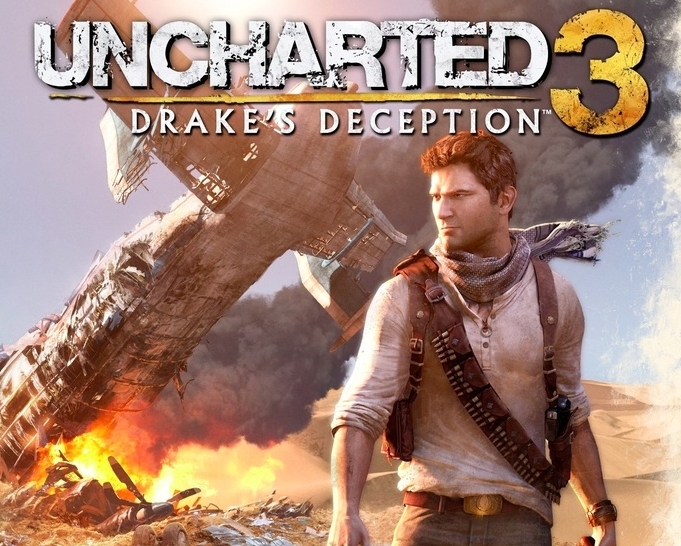 Unfortunately, after three games I’ve noticed a pattern in how Uncharted unfolds. 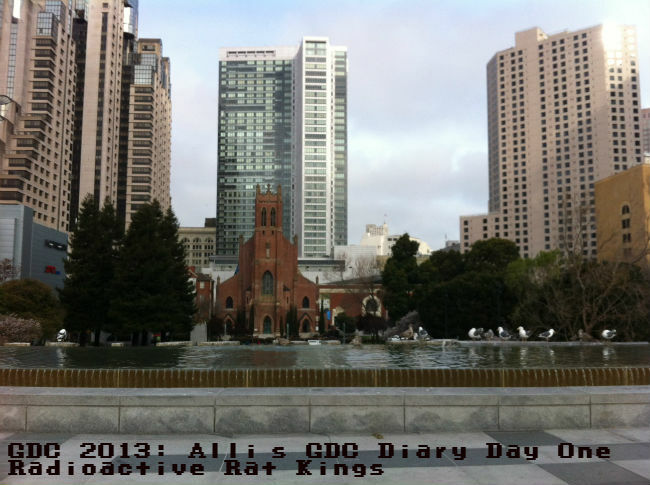 The game takes you on a world tour of Indiana Jones or James Bond proportions. 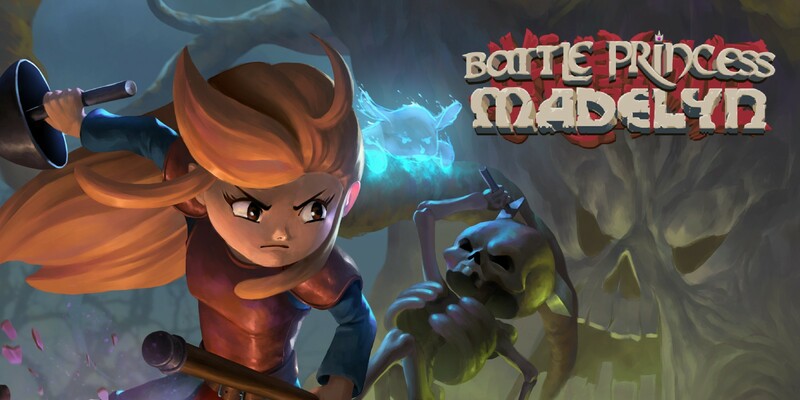 Find clues abroad, return to a city, encounter the bad guys, locate the “key” … [Uncharted adds a small twist] get beat down, recover, find the mystical city/land/civilizaiton, fight supernatural beings, boss fight, fin. The last few parts are the ones I take issue with. Uncharted games seem to take a turn in the final act, where superhuman enemies essentially break all of the gameplay you were good at prior. 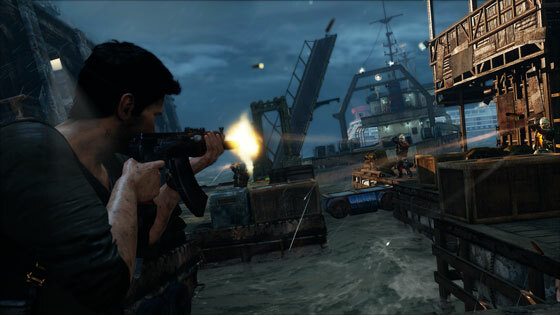 In the final third of Uncharted 2, hand-to-hand combat is thrown out the window for a strange emphasis on gun-play. Uncharted 3 seems to handle this situation a bit more delicately, side-stepping the rule-breaking and adding the heightened challenge in a way that is relevant to the narrative. Surprise!! That terrible boss fight from Uncharted 2 doesn’t exist in this game, it’s just handled in a better, unexpected way. I am consistently amazed in how excellent the visuals look, from the environments, to the ambient lighting, to the character’s facial expressions themselves. There were moments in this game where I’d turn the camera, and the sun would hit the world in a way that made it look photo realistic. And… if you’re a fan of fluid dynamics, there’s tons of water to marvel at in this game. The game also takes a few pot shots at itself. At one point Sully makes fun of Nate for never having a lighter, despite always having to light torches in the game. At another point in the game Elena and Sully take up heavy shotguns, leaving Nate to take a sidearm into combat. The game finds balance with the struggle of some of the main characters and strained relationships alluded to in the prior paragraphs. Welcome to a soundtrack worthy of orchestration by a traveling concert. I constantly find myself humming along with the game’s opening /title theme, much in the same way a fellow NA’er used to chant along with the choir during the opening to Halo (you know who you are). And, maybe that’s the type of thing that makes Uncharted a AAA franchise… attention to detail, amazing game cinematography, and character depth. I’m still not sure if my opinion favors Uncharted 3 over Uncharted 2. There have been too many improvements to consider Uncharted 1 in the argument. I’ve gotten a lot of flak for being a fan of first games in series such as Mass Effect and Assassin’s Creed — it’s certainty not a matter of a gameplay, but more a question of overall experience, and connection with a game’s world, environment, and characters. What is interesting here is that I loved Uncharted 2 just about until the end, and it’s awful boss battle. Uncharted 3 was different, as I wavered between periods of frustration and pure excitement, almost quitting at shoddy checkpoint placements. In the end, however, I was highly satisfied. Maybe the folks at Naughty Dog actually know what the fans want more than they do… but all I know is that it’s going to be difficult not to want a Vita just for Uncharted: Golden Abyss… and a goddam movie with (sorry Mark Wahlberg) Nathan Fillion!! METAL GEAR SOLID holds a special place in most gamer’s hearts as one of the most action packed, enigmatic, and ambitious video game franchises of all time. With roots that date as far back as the original NES, gaming just wouldn’t be the same without Metal Gear around.